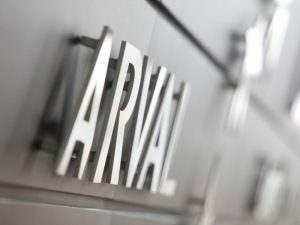 Arval is to accelerate its expertise in carbon-neutral fleet solutions and services with the opening of a subsidiary in Norway. Located in the Oslo area, the new subsidiary marks the final step towards the firm’s full presence in the Nordics but will also play a vital role in providing a “spearhead for carbon-neutral fleet car mixes and related services”, according to the firm. The country is already a leading light in electric vehicle adoption with plans to ban petrol-powered cars in 2025, and Arval’s launch in the country will see it rent and manage corporate fleets increasingly relying on hybrid and EVs, with the technical data and user feedback helping Arval to enhance its carbon-neutral fleet services all over the world.